The world is moving toward renewables and our customers are leading the charge. Where do you stand? With Duke Energy Renewables, you can reclaim your power and have an energy platform that moves more than electricity. Create a brighter, smarter future for your organization and the planet. Clean energy solutions for businesses are improving the environment – and your bottom line. 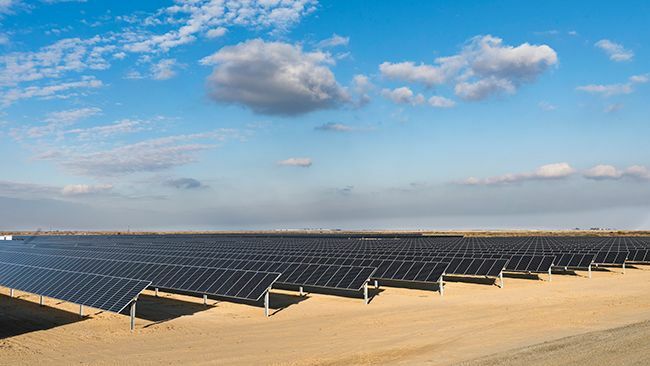 Shareholders, employees and customers are all pushing for environmentally friendly products and services, and renewable energy can be a big step toward meeting your organization’s sustainability goals. When the cost of downtime is too high, organizations need a secure source of power. Renewable energy generation, combined with battery storage and a microgrid, can help companies achieve energy independence in the event of a power outage on the grid. 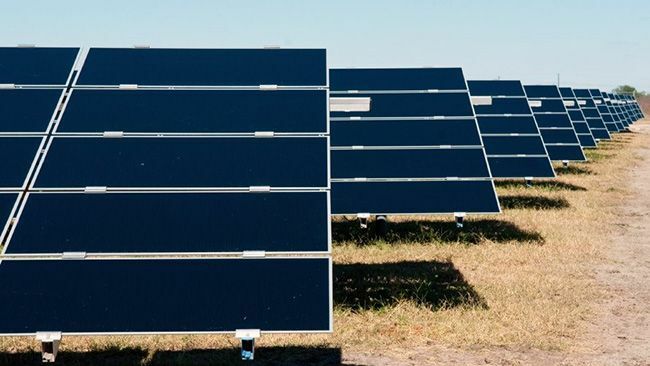 Duke Energy offers financing mechanisms for organizations interested in procuring cleaner energy resources to quickly deploy a renewables portfolio and provide predictable energy pricing for years to come. We believe generating electricity from renewable resources will play an increasingly important role in the transition to cleaner energy for enterprise businesses and utilities, which is why we're committed to the following values. Duke Energy has over a century of history as an industry leader, and we’ll have your back for generations to come. We are continuously forging renewable energy alliances to expand our scope in order to better serve you and your projects. To further advance the energy industry, we promote the development of technologies. Our employees and work matter, which is why we are committed to an outstanding safety and quality process. 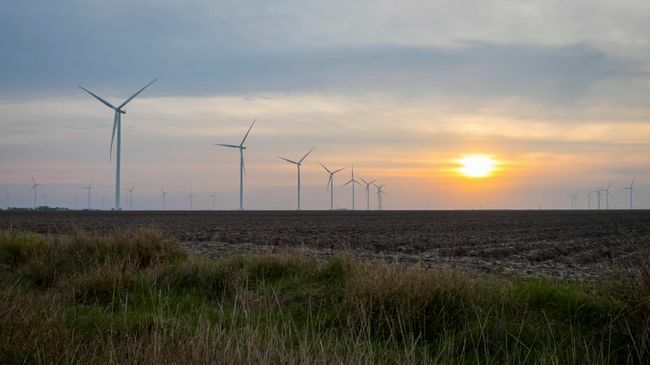 Duke Energy Renewables has completed more than 99 projects in 17 states, totaling more than 2,900 MW of renewable energy. Please read our case studies to learn more about how we were able to provide renewable energy solutions for large companies, schools and utilities across the country.